Want to become a Yoga, Bootcamp or Pilates instructor? 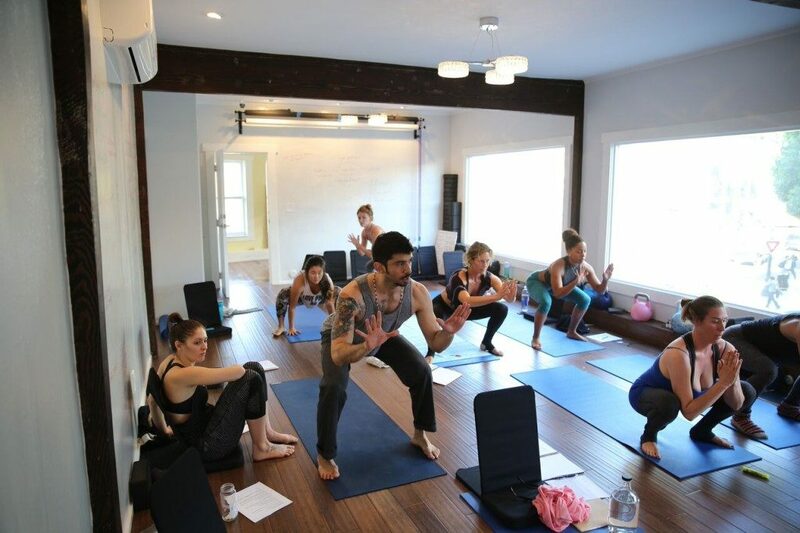 Adjacent to the Set and Flow Yoga studio is the Set and Flow Yoga Academy. In a classic Hollywood, 1940’s, beautifully restored space there exists a new academic center created with the belief that you can become a teacher or maybe just learn more about history, anatomy, philosophy or take a deeper look at yourself. Build a beautiful studio in the most amazing location possible. Offer multi-modalities with great teachers and lots of classes. Make the price so affordable that everyone can enjoy it. Welcome to Set and Flow.